What are hashtags? To put it simply, a hashtag is made up of emoji, letters and numbers and preceded by the pound sign (#). There is a secret to hashtags. By using them correctly, you can make your content easier to find. When someone puts their cursor over it and click it, people will be more likely to find your brand, your content and you. Here are some tips on how to find the best for you. Some people follow hashtags rather than people sometimes. This means that even if they don’t know who you are, they will end up on your posts by simply following a hashtag. So, you must make the content you are sending relevant to your brand. If you use non-relevant hashtags just to draw people to your content, they will more than likely disconnect from you and get the sense you are not worth their time or attention. These programs look for what people look at most. If you use the same hashtags on every post, the algorithm will pick up on it. If the same ones are posted over and over again, the program can and will flag your account. This also works for Facebook as well. Instead of relying on organic traffic and social updates to bring in new followers, you can simply subscribe to a marketing service that will send you social followers month after month. Engagement with followers and in some cases potential customers is not about mass tagging. In other words, it’s not about being seen by thousands, it’s about being seen by the right population. If your Instagram Story has an icon in the top left corner. If you are blessed to have one, you can spread your profile and brand to large numbers of followers. 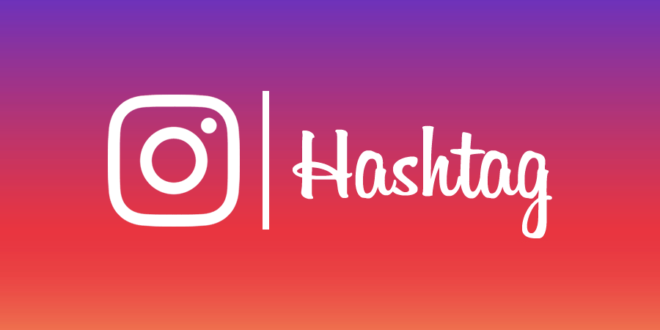 The purpose of hashtags is to increase engagement with people and to gain followers, right? If you love dogs, for instance, and you are running a dog grooming business, post pics of dogs and your best work along with the best hashtag you can create. Check out your competitors. We’re not saying you should copy them exactly, but often times these other companies can give you and idea of what hashtags may work for you. Again, this all goes back to the Instagram algorithm and how they post what’s currently trending in reference to hashtags. Simply type in a keyword and run a search for hashtags. This search function should give you thousands of ideas, as well as take you to a sample of postings that have used it. Use it in combination with specific words that pertain to you and your business, or you might get lost in the masses. 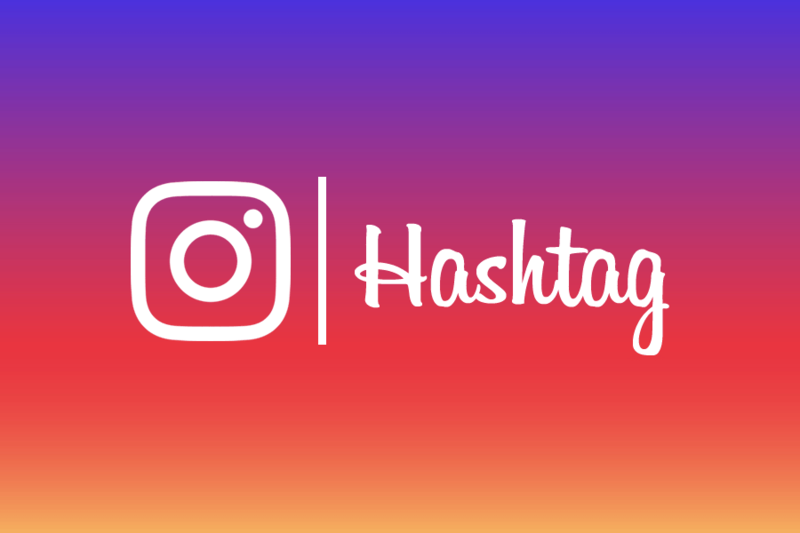 If you are looking for hashtags that will drive business to your Instagram account, the task may seem daunting. After all, there are millions of people on the social platform. What are the chances that your branding is already out there? Pretty good actually, but by customization, and using the other tips here, you can make your brand stand out from the rest of the crowd. It’s just about finding your niche.